Design and manufacture of small series of High Frequencies kits. Welcome to the new F5XG English web site. 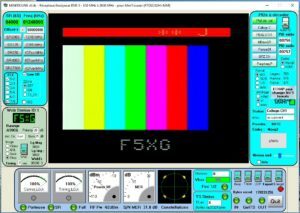 This site is devoted to SHF, Digital Amateur TeleVision (DATV), analogue Amateur TeleVision (ATV), measurements on these bands, construction of antennas and so on.